OnTeam is in the process of establishing a new brand called Love Aussie. It’s a brand that will become a trusted symbol for our clients entering into the Asian Market. The brand will carry a level of quality and stir customer desire for products with the name. It ensures the goods are ethical, trustworthy and genuine Australian brands. The brand is being utilised across many of our current clients and will be featured at POS level retail engagements. The Chinese market will demand their Love Aussie products. OnTeam's own brands also carry the Love Aussie name. 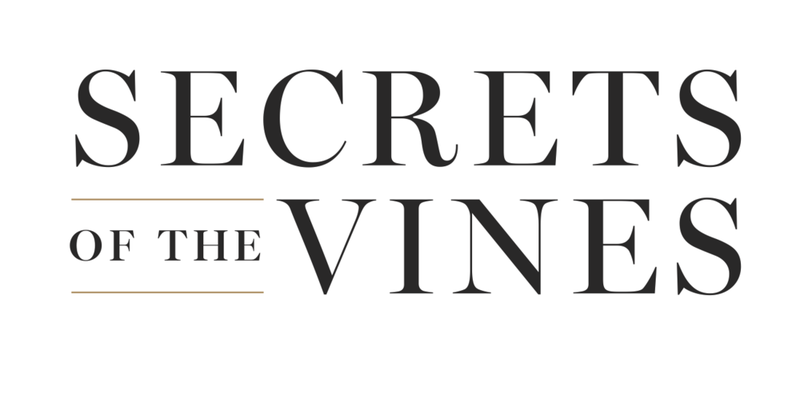 These brands, like Secrets of the Vine, Love Aussie Travel and Australian Honey Makers. These brands have been specifically created to provide the best Australian quaility products into the Asian market.